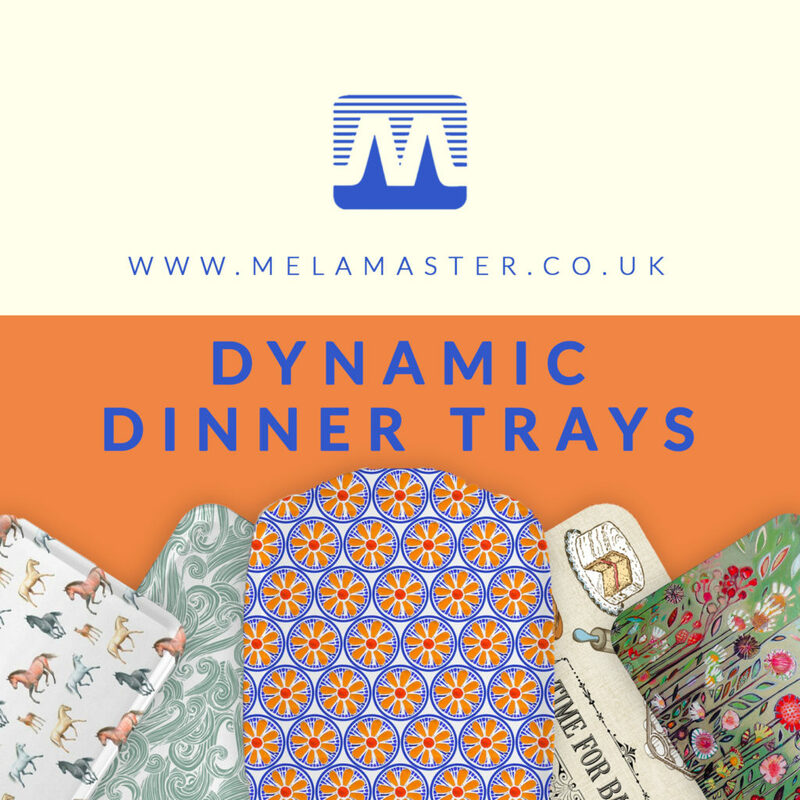 Sometimes we focus a little too much on our brilliant artists, don’t get us wrong they are amazing, but melamine products, like our brilliant melamine dinner trays, are in competition to be the real hero. 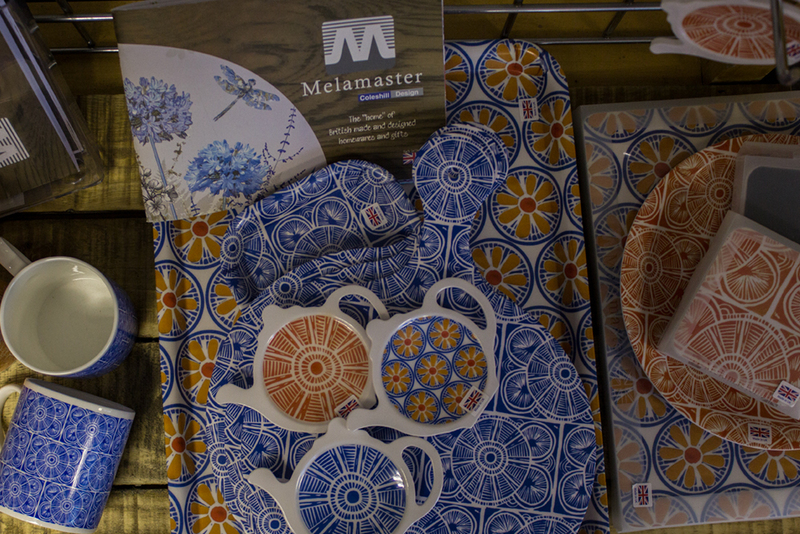 Here is a rundown of what sort of melamine products we have here at melamaster and how they can transform your home. First of is the simple yet noble melamine Dinner tray. Not only is it a great way to carry food, drinks and even jigsaw puzzles, but this brilliant products is heat resilient and is a fantastic way to eat your dinner in comfort where ever you are. Perfect for camping, like a lot of our products are, melamine Dinner trays are a household essential. The second one we are here to mention is the humble mug, no we aren’t talking about our silly faces we mean the honourary holder of hot drinks. 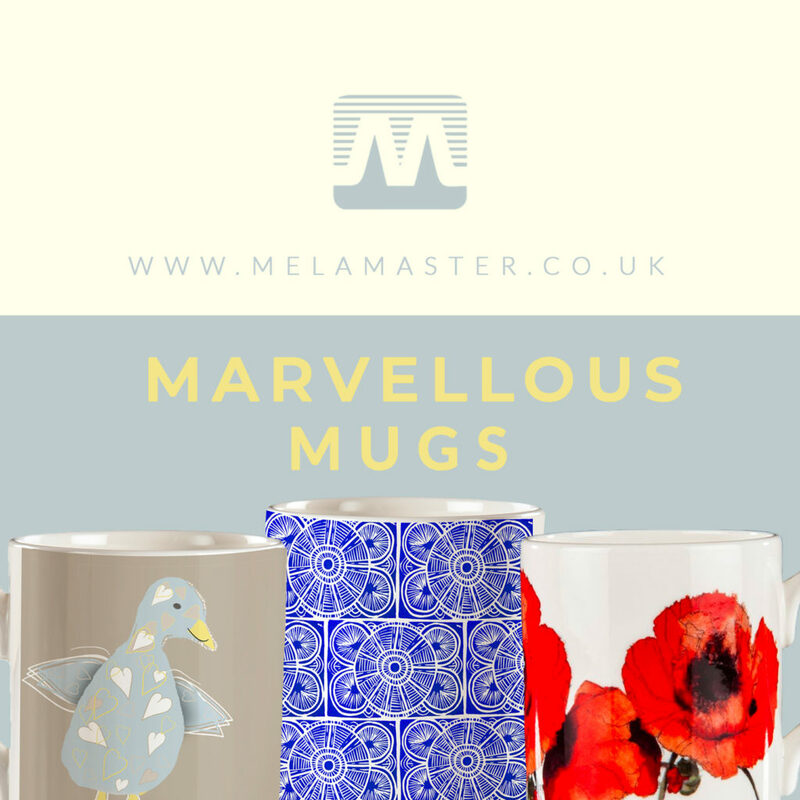 Our melamaster mugs come in a huge array of designs but do you know what their best feature is? They are rather strong meaning if you happen to get a little too excited about the summer sun and accidentally drop your marvellous melamaster mug then it has a high chance of being A-Okay! All of our mugs are perfect for the home with their pretty designs or the office ( as long as they are full of tea or coffee to keep you working). The perfect accompaniment to all hot drinks and high-quality mugs are the underrated but not underappreciated, Melamaster Coasters. 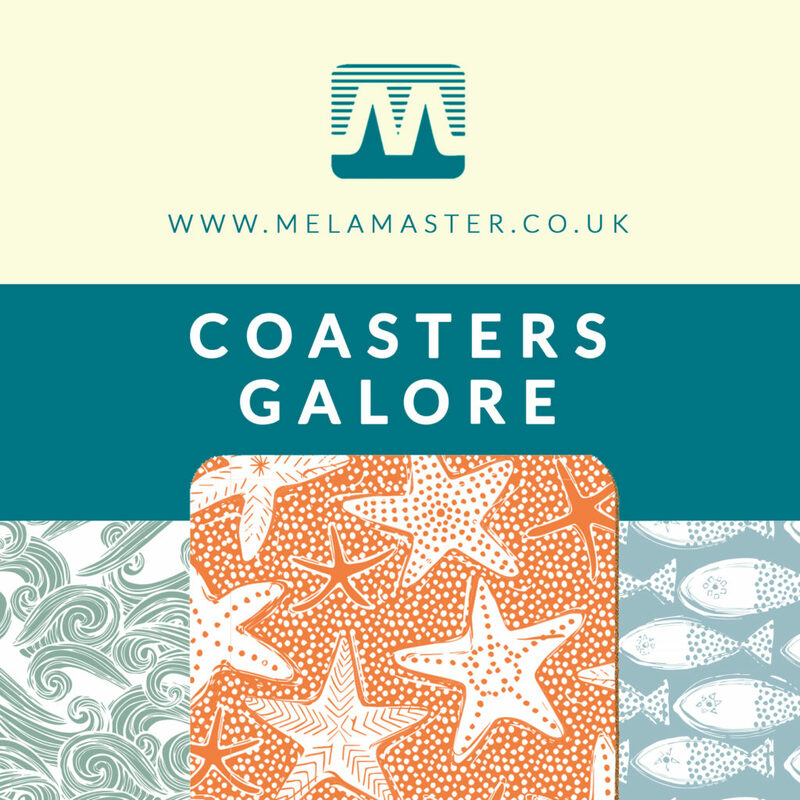 Get your hand on these, spill resistant, high-quality melamine UK products coasters while they’re hot, well not hot but you know what we mean. Our products are of course printed on to the highest quality melamine. Find out what other design we have by having a look through our artists’ design online. Get in touch today to find out more about our bespoke melamine service or even see how we can help with fundraising projects we can’t wait to hear from you, you can contact us on 02476 724 900 or email us at sales@melamaster.co.uk. Every now and then we get a little excited about our products (we mean all the time), and this leads us to be grateful for you guys and for our best friend, Melamine. But we understand that not everyone has the understanding of what melamine is, so let us break it down for you and tell you how amazing it is, and why we have created quality melamine products for over four decades, giving us the know-how when it comes to Melamine UK. Melamaster love melamine as we have already mentioned (we can’t help talking about it), one of our favourite qualities of melamine is its brilliant ability to withstand high heats, so you are able to hold the plat or mug without burning your self. This makes all our products are dishwasher safe, which is perfect for the modern home! Melamine the superhero impervious to heat (has a cool ring to it). 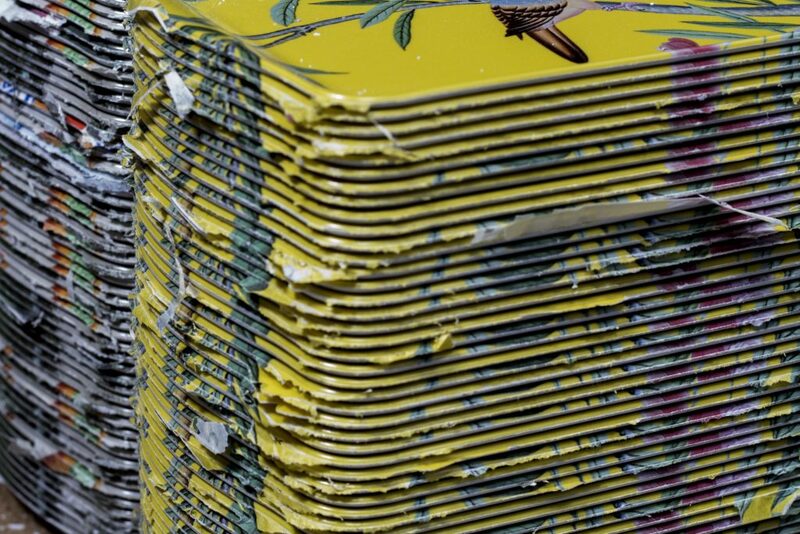 No not you guys (although we are sure you are), we are talking about high-quality printing on exception melamine. 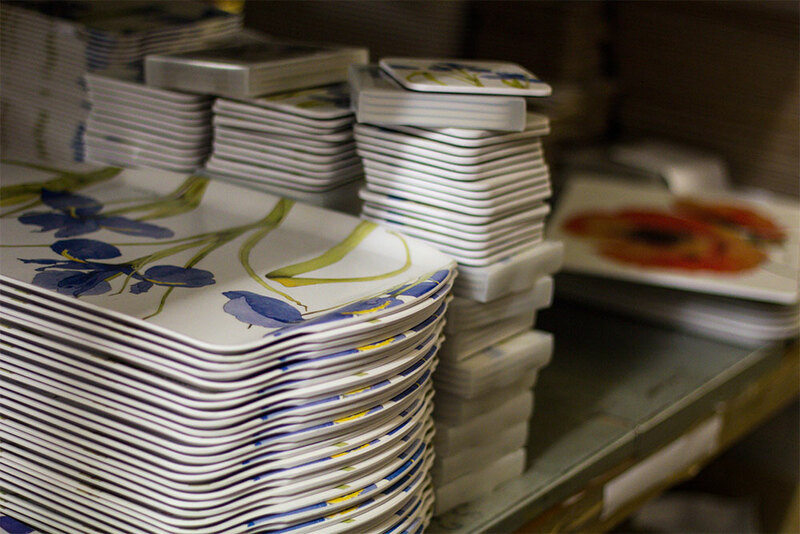 The way melamine is made is what allows us to print on to it with long-lasting high-quality results, meaning they won’t fade after washing them. We even print your designs with our bespoke melamine service, so you can have your photos or designs, printed on our brilliant mugs, trays or whatever takes your fancy (obviously to the highest quality possible). It may be one of the key characteristics of superheroes, but by resilience we mean they are strong and can withhold a lot! Melamine products are perfect for all homes even those that are a little clumsy, with melamine being extremely strong it can withstand being dropped without breaking or cracking (within reason). This allows home with small children to have beautiful homeware without worrying about it being broken by those cute little humans. Overall we have chosen to print on melamine because it is the best material for all possible instances. For more information about what we have to offer to get in touch at sales@melamaster.co.uk or alternatively call us on 02476 724 900. We can not wait to hear from you and get you started on your Melamaster journey.